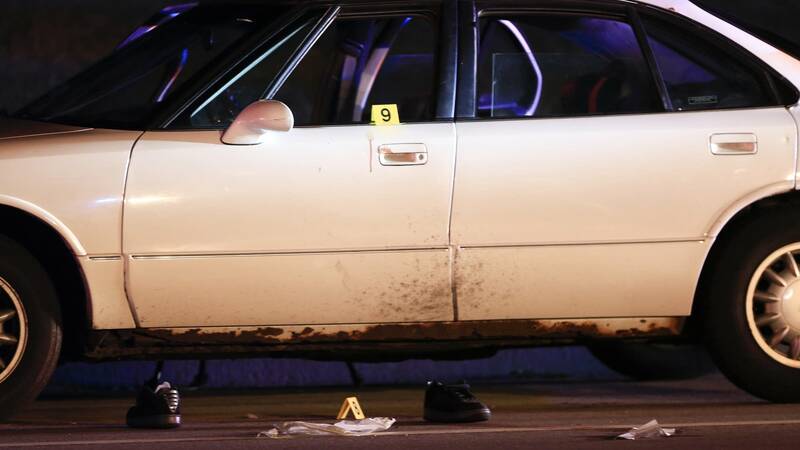 Updated 6:30 p.m. | Posted 10:21 a.m.
State authorities said Wednesday they've completed their investigation into the July 6 shooting of Philando Castile by a St. Anthony police officer. Ramsey County Attorney John Choi must now decide thenext steps as he weighs prosecuting the officer. The Minnesota Bureau of Criminal Apprehension said it turned over its findings to Choi and will continue to work with his office. Choi has previously said that no decision has been made on any charges in the shooting or whether the case will be taken to a grand jury. • More: With BCA investigation over, what's next in Castile case? 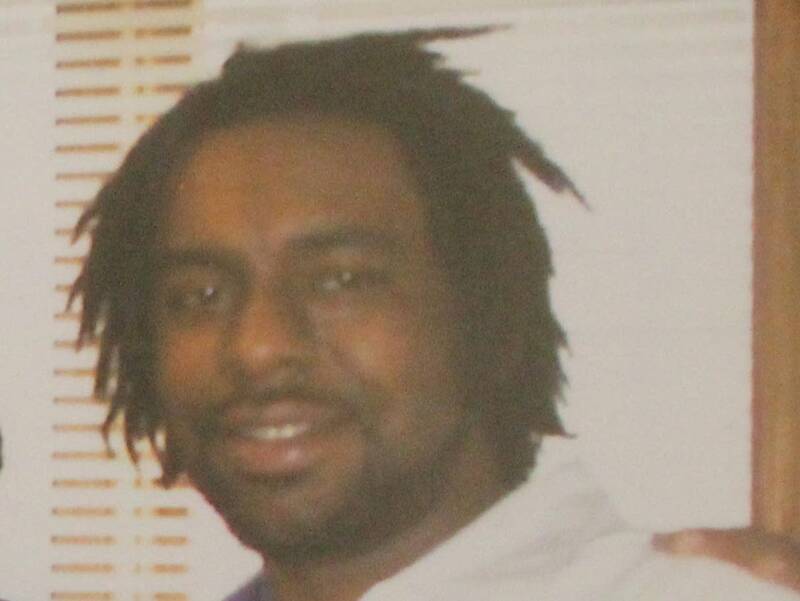 Castile, a 32-year-old school cafeteria supervisor, was shot the night of July 6 during a traffic stop. He was pulled over in Falcon Heights by St. Anthony Officer Jeronimo Yanez. The aftermath was captured by Castile's girlfriend, a passenger in the car, on live video streamed on Facebook, helping to fuel protests in Minnesota and across the country. She said Castile was shot several times while reaching for his ID after telling the officer he had a gun permit and was armed. Choi's office on Wednesday would not provide a timeline for completing its review, saying it would "work as efficiently as possible" to review the investigation. However, it did note the case of the officer-involved shooting of Jamar Clark in Hennepin County last year took seven weeks. Tom Kelly, Yanez's attorney, declined to comment on the BCA finishing its work. Local activists have been pressing officials to release police dash cam footage of the incident. The Ramsey County Attorney's Office on Wednesday didn't rule out the possibility of releasing additional video before the prosecutors' review is complete. "We will release the video and associated audio to the public once we are confident that the decision to do so won't adversely affect the ongoing investigation or possible prosecution," the office said. Retired Minneapolis police sergeant Michael Quinn, now a trainer and consultant, said the tapes should be released - not only for the sake of transparency, but because making them public could assist with the investigation. "If the investigation truly is completed [and] they've got all the information they think they can gather, sometimes releasing the tapes brings up more information because all of a sudden, now you've got somebody who says, 'I was a witness, I didn't want to say anything, but this is what I know about the case,'" Quinn said. "So, sometimes you can gain more information that way." In recent months, police departments in Chicago and Tulsa, Oklahoma, have released video footage within days of high-profile police shootings in those cities. Reached by phone Wednesday morning, an uncle of Castile said now that nearly three months have passed since the shooting, it doesn't make a difference how long it takes for prosecutors to weigh the investigation. "It's been this long now, it really doesn't matter anymore as long as we get justice," said Clarence Castile. "If they need more time to do a thorough investigation, that's what they need. If they can do a thorough investigation in a short amount of time, that's what they need." Justice in his eyes would amount to criminal charges against the officer who shot his nephew, he added. "We just have to go with the hopes that Minnesota will do what's right," he said. "Sometimes you don't have to be nice to do what's right. I'm praying and hoping this man goes to jail, one way or another." Castile said Choi and his staff met with the family Aug. 2 and has been in regular contact with him since then. Choi's office let the family know in advance that the case would be handed over to prosecutors this week, he said. Castile's shooting has already resulted in incremental changes in Falcon Heights, St. Anthony and Lauderdale. The three cities are patrolled by St. Anthony Police, where officer Jeronimo Yanez, the officer who shot Castile, remains on administrative leave. The cities of Falcon Heights and St. Anthony have approved citizen groups to study police body camera policies. St. Anthony residents have also proposed a working group to study racial bias in policing. Choi said his office is in the process of hiring "national use-of-force consultants" to assist him as he weighs the BCA investigation and any decisions on prosecuting. The office didn't release the names of those experts, saying it was part of ongoing prosecutors' review. According to a statement posted on the county attorney's website, Choi will rely on the experts to determine whether the officer's actions were reasonable. "A key point of inquiry is whether the officer's subjective belief that deadly force was necessary, was objectively reasonable and justified under the totality of the circumstances," the statement said. Experts say engaging outside consultants on police procedure could signal an intent to implement system-wide reform, but it depends on the prosecutor's motive. Authorities must go beyond a specific shooting to determine if officers acted appropriately, said Chris Burbank, director of law enforcement engagement for the Center for Policing Equity, a nonprofit think tank gathering data on police use of force, traffic stops and the hiring and retention of people of color in law enforcement. "There also needs to be a very specific review of what the expectations of police officers are in circumstances, as opposed to that moment in time where an officer uses force. What led up to it? What are the negative interactions, or the interactions themselves, that are leading to this?" added Burbank, who noted he is not part of the Choi team of experts. "We need to review our expectation," he said, "because in some cases, you have traffic stops that are resulting in very negative things." In Cleveland, prosecutors hired national use-of-force experts in the case of the police shooting death of Tamir Rice, a 12-year-old black boy. Those experts issued reports finding that the shooting was justified because the white officer who shot him had no way of knowing that the pellet gun Tamir was carrying was not a real gun. A grand jury declined to indict the two officers involved.